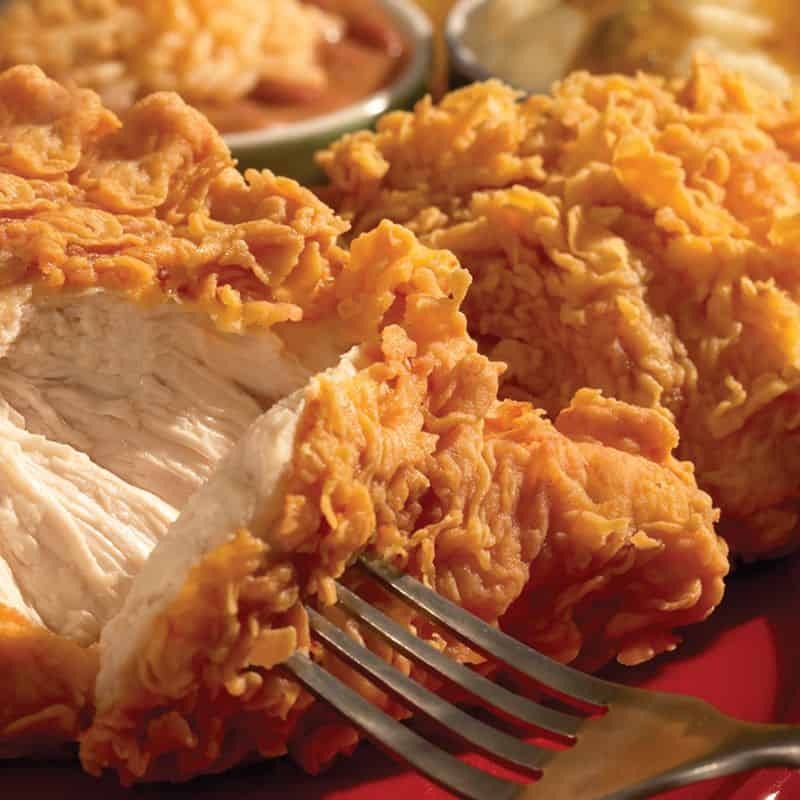 Dig into some oh-so-wholesome fried chicken! When you think of Popeyes, the tantalising image of golden brown, crispy fried chicken with a satisfying crunch easily comes to mind. Popeyes has always been dishing out perfectly fried Louisiana chicken and amazing sides that get your mouths watering every single time. If you’re feeling hungry, GrabFood’s Popeyes fast food delivery service will deliver your order straight to your home or the office so you can dig into some oh-so-wholesome fried chicken! The Louisiana style of cooking that is unique to America is defined by the combination of seven distinctive culinary traditions from over 300 years ago. Now, Popeyes is serving delicious Louisiana fare like no other. 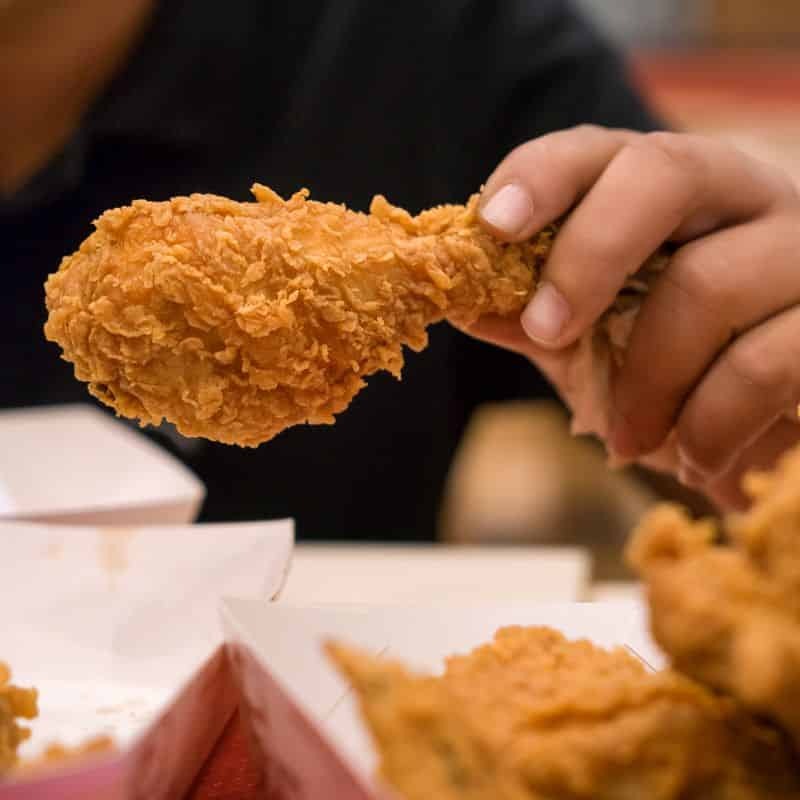 Hand battered with a special blend of spices and seasonings and prepared with heart, the signature fried chicken that Popeyes is famous for has captured the stomachs of Singaporeans, who get to experience the taste of rich history in their own backyard. Besides the freshly prepared Cajun chicken, other local favourites include sides so delectable that they’re good on their own (a hot Biscuit or Crispy Mushroom anyone? ), plus the Cajun fish and Chicken Tenders. 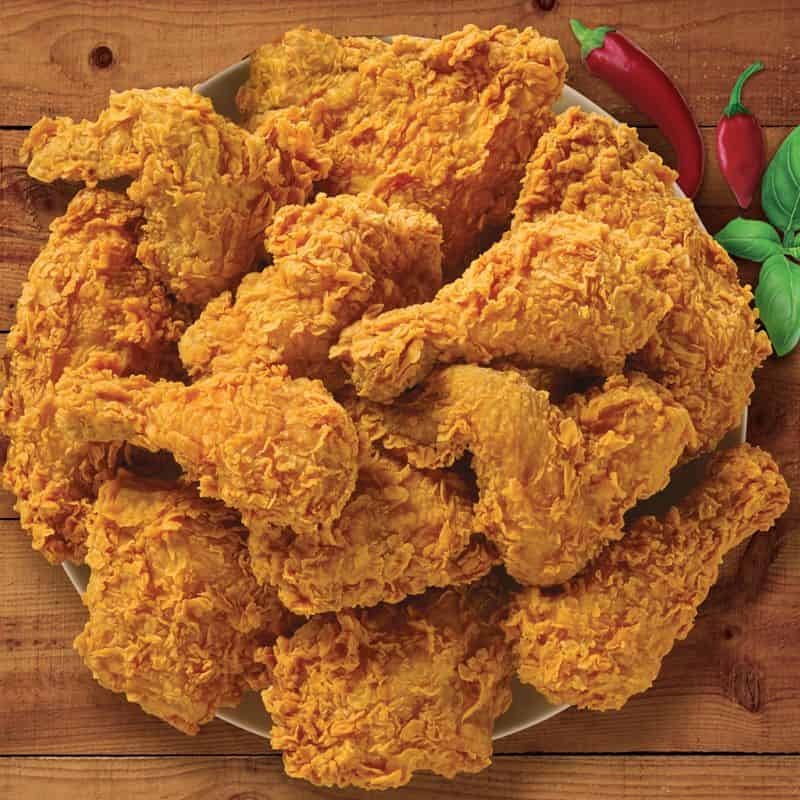 Popeyes bonafide Cajun Fried Chicken is marinated in Louisiana seasonings for at least 12 hours, then battered and breaded by hand in a special Southern crispy coating. Bursting with bold Louisiana flavour, the chicken comes in both Spicy and Mild. For lovers of the original taste, the freshly prepared Mild Cajun chicken is the perfect option to sample traditional Louisiana cuisine. For those who can take the heat, the Spicy Cajun chicken with its spicy chicken marinade is the way to go! Round off your meal with one of Popeyes Signature Sides, including the flavourful Cajun Fries, comforting Mashed Potato, and a hot buttery Biscuit coupled with Strawberry Jam, as well as the restaurant’s range of tasty dipping sauces. Besides Popeyes chicken, be spoilt for choice with other dishes of Tenders, Seafood and Burgers, all equally delicious options. You can be sure that there’s always something new and exciting at Popeyes Louisiana Kitchen. From the latest promotions to the newest culinary creations, be prepared to be delighted with all that Popeyes has to offer! For starters, there are various Value Combo Meals available to enjoy. Fancy some chicken? Make it a set with a side and a drink! The same goes for the tenders, fish and burger options. If you would like to mix things up, how about a Surf and Turf Box for the best of both worlds? There are so many meal combinations that you’ll definitely find one to suit your taste buds! If you’re throwing a celebration or having a meal with family or colleagues, the Family Bundle selections easily accommodate large groups of people with its appetizing array of chicken, tenders, sides and beverages so that everyone gets their fill! Superb Saver A and B are also great value-for-money meals. This hearty set consists of chicken, tenders, sides and biscuits that are perfect for sharing. Don’t forget to look out for regular delivery promotions, such as the Star Box, where you get a collection of the best that Popeyes has to offer, all in one box! Get your craving for delicious fried chicken satisfied with GrabFood’s food delivery app. All it takes is a few simple steps to get freshly made Popeyes fried chicken delivered to your doorstep!